Holden’s forthcoming long-range electric car, the Holden Volt, will go on public display for the first time in New South Wales at the Hunter Valley EV Festival on Saturday 18 August. 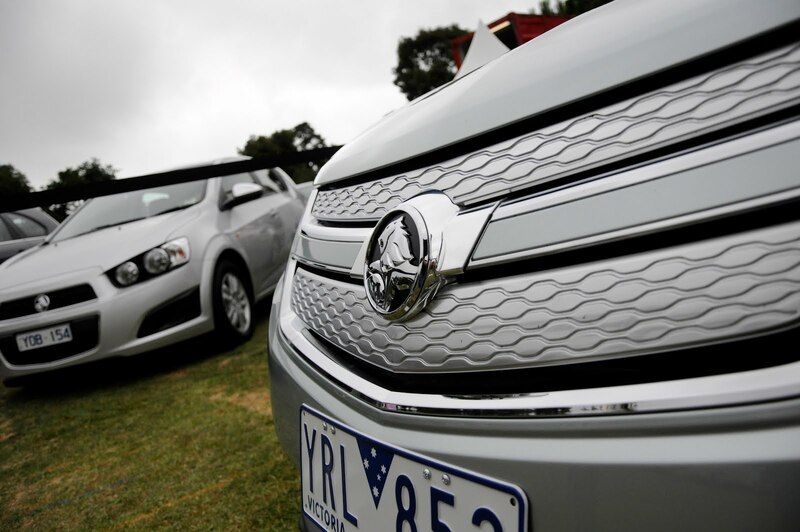 The Festival will be held at Newcastle Foreshore Park from 10am – 4pm and will see the Holden Volt take to the demonstration track alongside other alternative technology vehicles. Dubbed the long range electric car, the Holden Volt features unique range extension technology that offers an electric range of up to 87 kilometres that can be extended to a total range of over 600 kilometres through an on board petrol generator that maintains the charge in the battery, to keep you going. Holden Performance Engineer, Dion Schulz has been undertaking validation work on Volt for the past nine months and will be on hand at the EV Festival to answer questions about the all new electric car. “Although Volt doesn’t go on sale until later in the year, we’ve had a great reaction from members of the public when they’ve seen our evaluation cars on the road. “They want to know what it’s like to live with an electric car, how far you can travel between charges and how easy it is to charge at home or at work. Then there are questions about how the technology works and how long it will be until everyone has an electric car on their driveway. Prospective Volt buyers can now place an order with their nearest specialist Volt dealer.